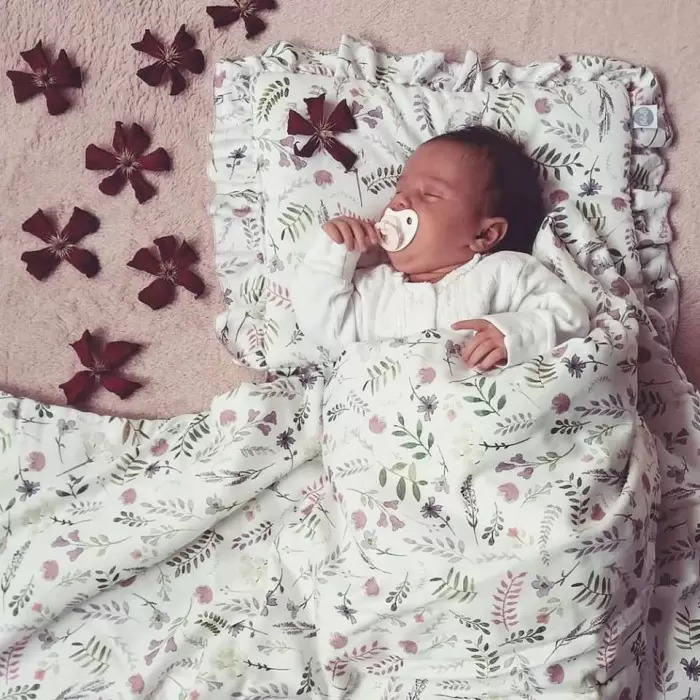 Complete bedding will allow you to decorate your baby's space according to the latest trends. 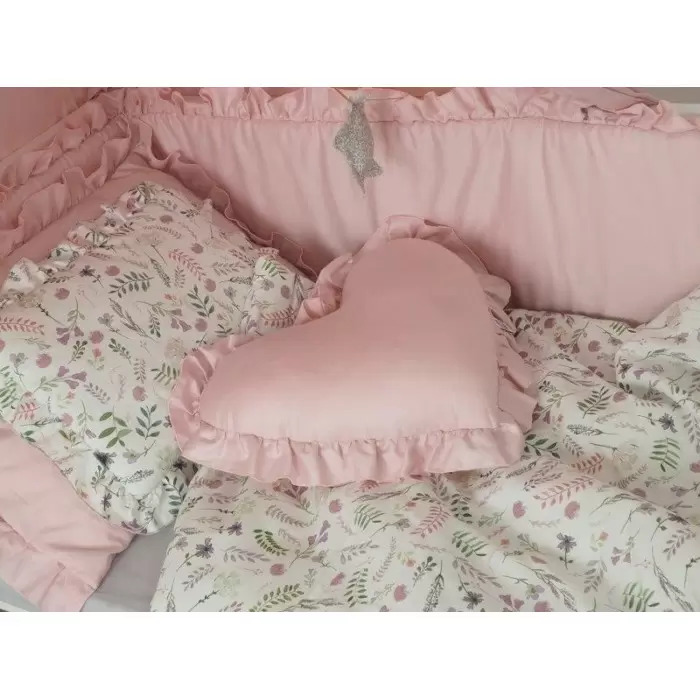 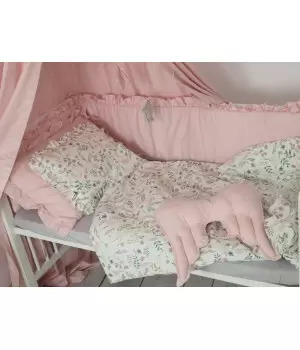 The set includes a quilt 75x100 and a pillow with frill 30x40, with sewn filling. 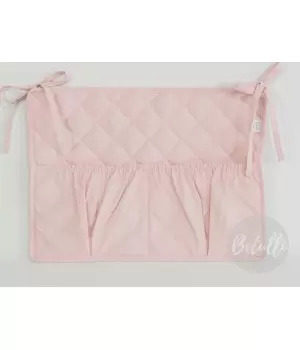 The set is made of 100% cotton satin and filled with anti-allergy foam inside. 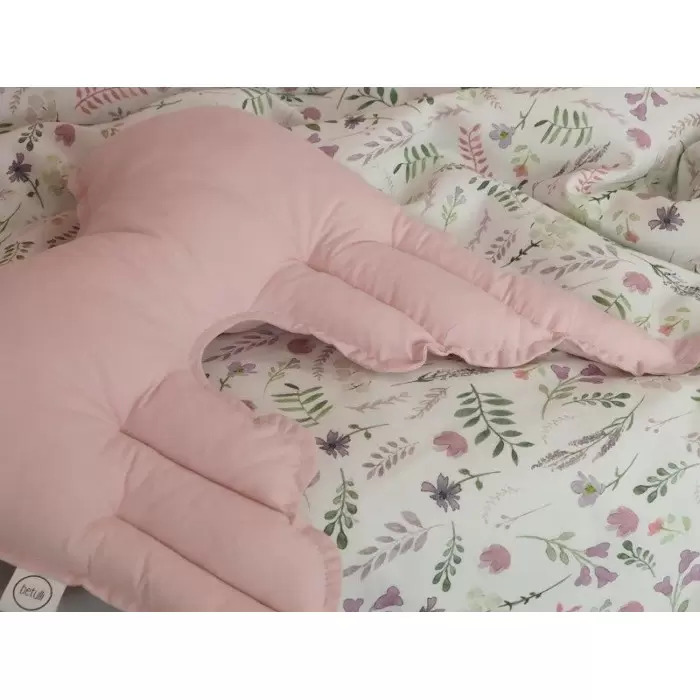 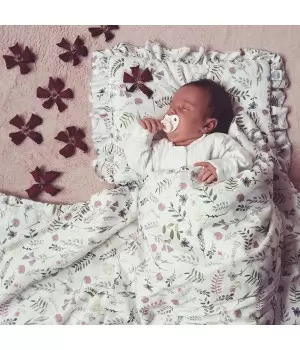 The flat pillow is ideally suited to sleep for baby. 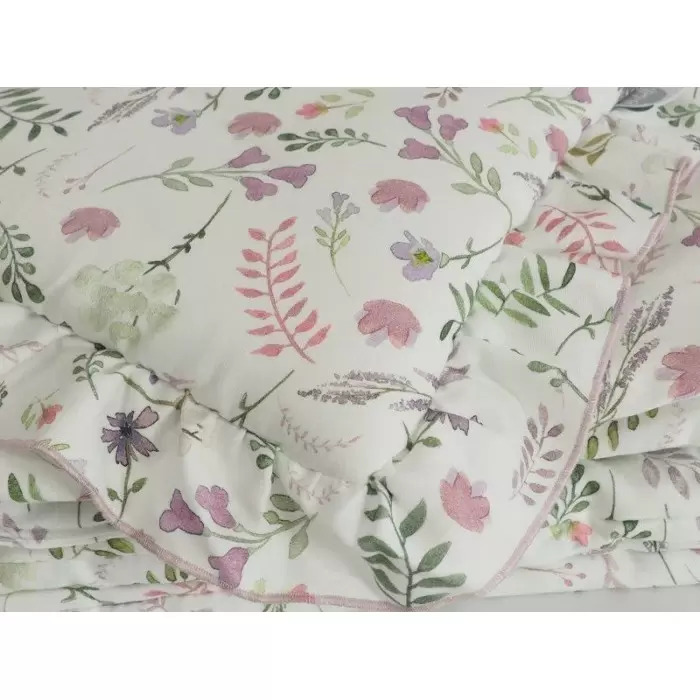 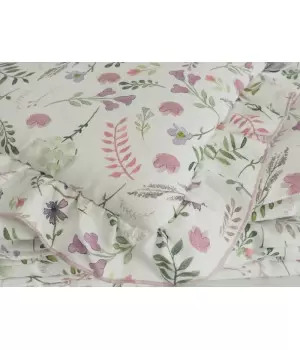 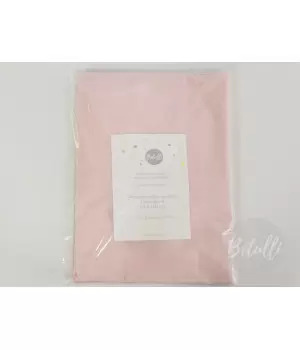 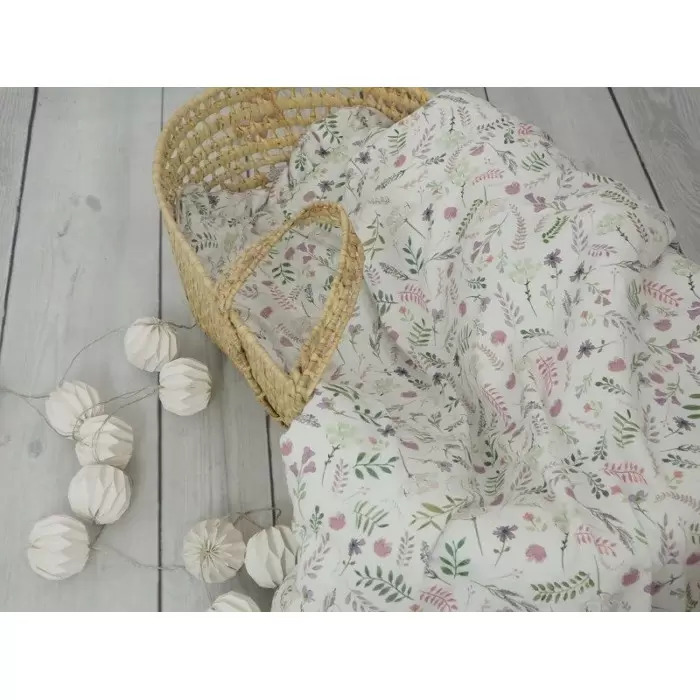 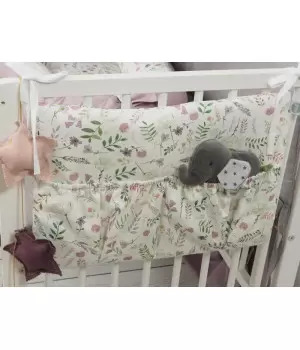 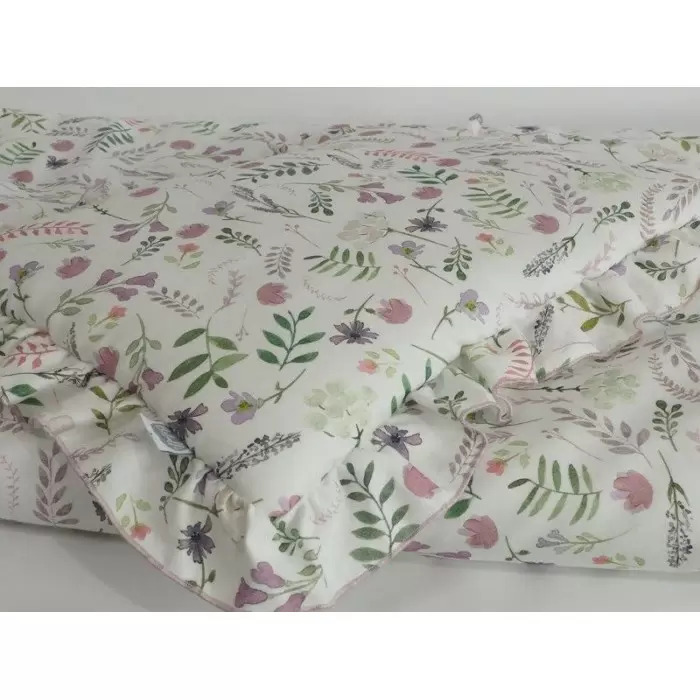 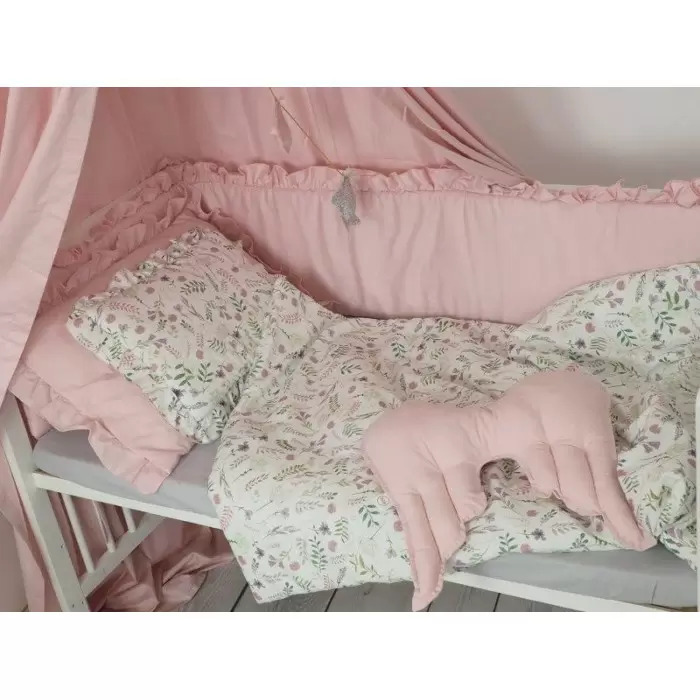 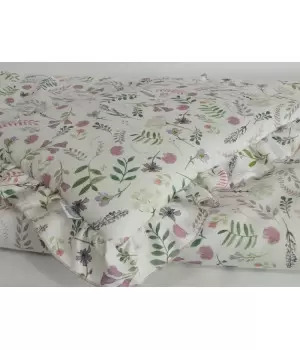 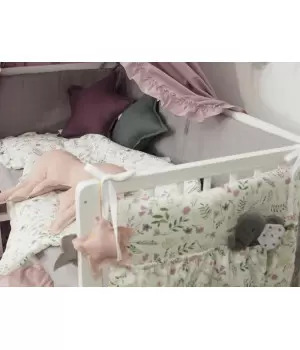 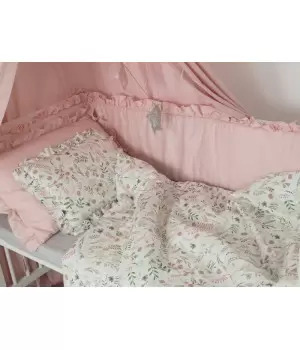 It's the perfect size for your baby's bed linen because it fits into the baby bed and trolley.